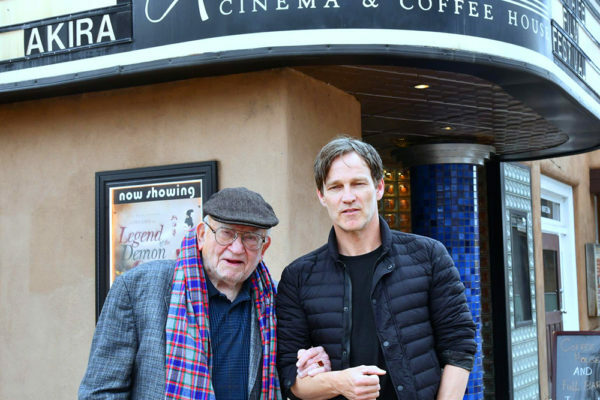 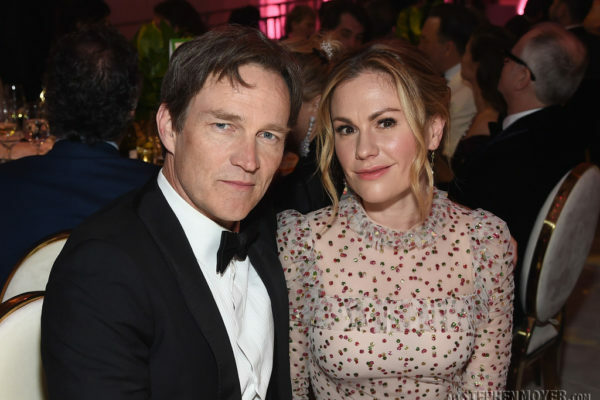 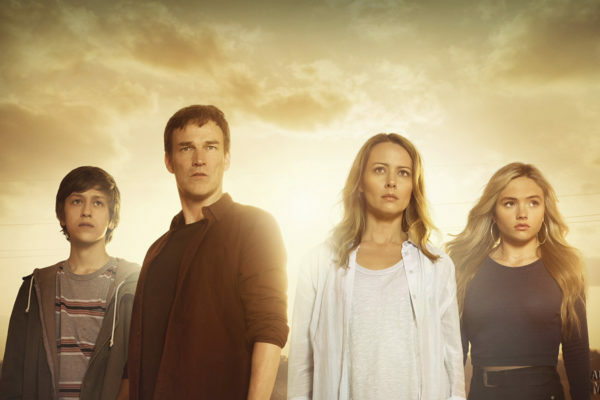 We've just learned that Stephen Moyer's drama “The Gifted” has been cancelled after two seasons. 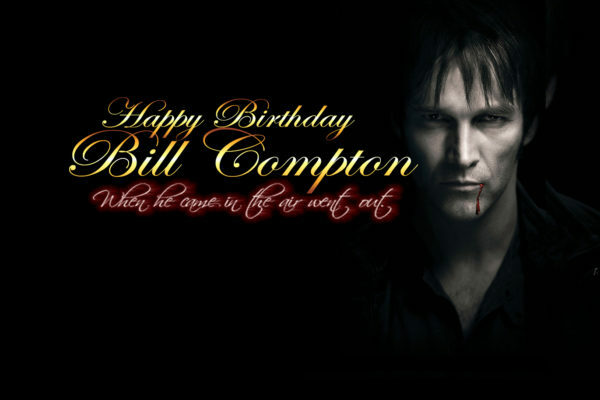 The reason was pretty plain to our eyes sadly, ratings. 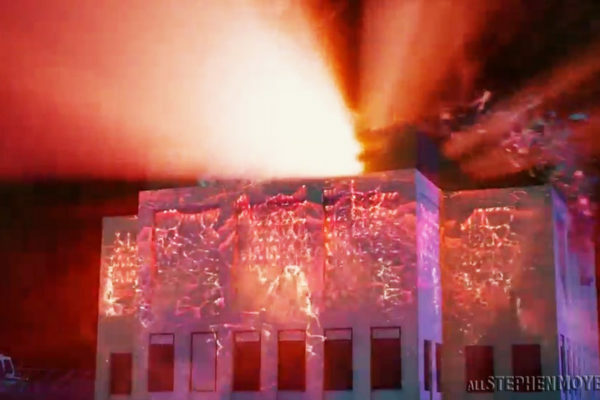 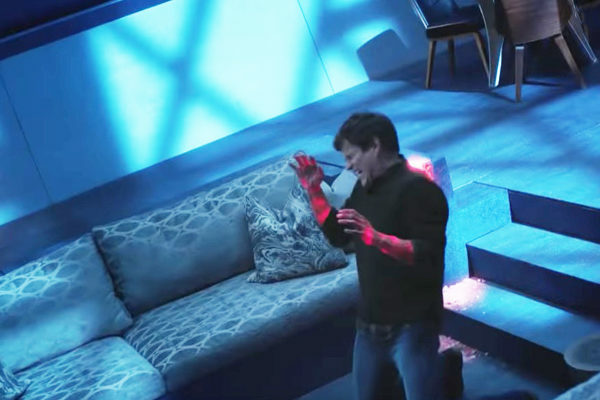 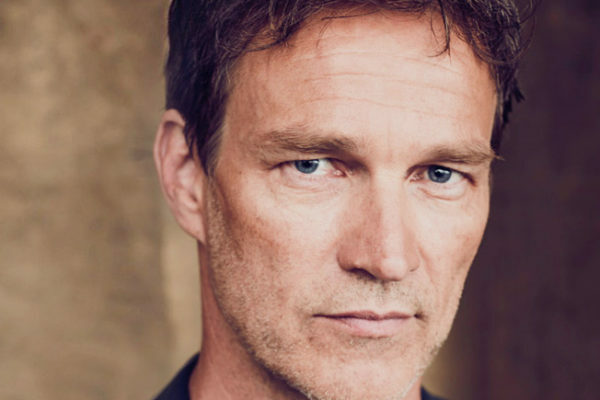 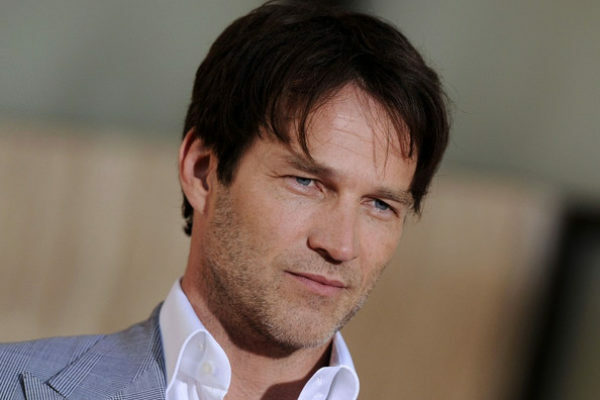 In the finale of The Gifted, we saw Reed Strucker played by Stephen Moyer die as he saved mutant kind and destroyed the Inner Circle's headquarters. 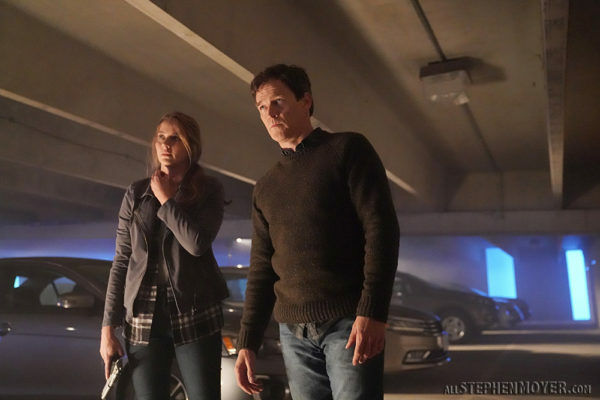 T'S AN EPIC SHOWDOWN ON THE ALL-NEW SEASON FINALE OF "THE GIFTED" TUESDAY, FEBRUARY 26, ON FOX starring Stephen Moyer as Reed Strucker.